Hi everyone! Here's my novel Just updated a few hours ago. 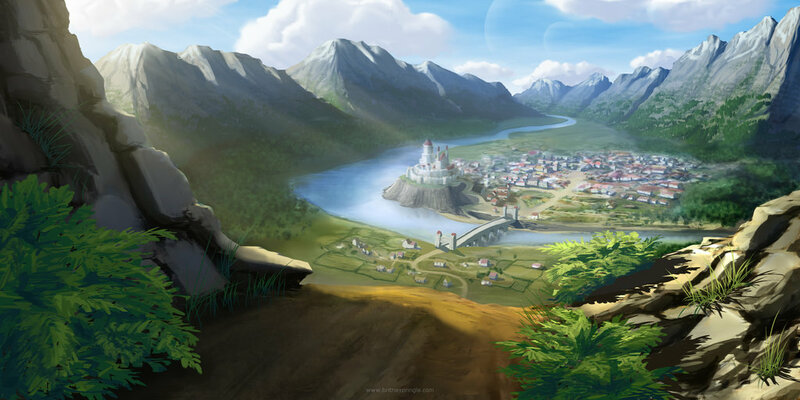 The land of Benemourne is slowly succumbing to the tyrannical rule of an evil king who is trying to resurrect an ancient monster. 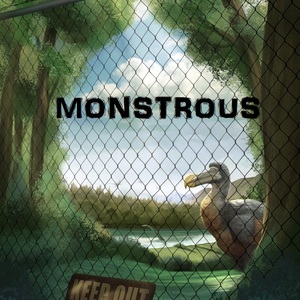 A group of young rebels must find and eliminate the monster before the King is able to get to it. I need to read this thread in more detail--I'd love to make some new friends. Anyway, here is a story that can be summed up as "Love Live meets A Series of Unfortunate Events"
There is no mistake people may unsub for a lot of reasons, just continue doing what you do with love and it will work by itself. Don't be hard with you specially if it is your first novel. We learn by doing rather than by regrets. Care and love and will to improve is the secret, ok? Hi! If you are interested with Fantasy style of Novel, with a little bit flare of Reincarnation, Rebirth, Dark Past, secrets, and more... 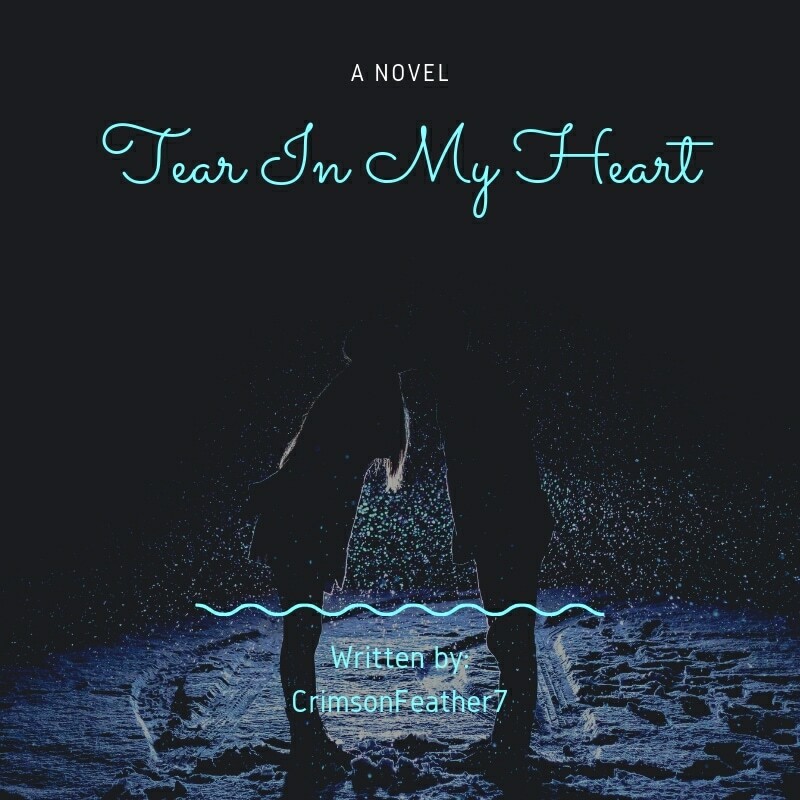 Please check out my humble first time novel. The writing style is pretty simple, easy to read and the story is intriguing. Please give it a chance and I will take you to an interesting journey. Witch: "Chop-Chop! Chop-Chop! Hurry up or we'll be late for the party!" 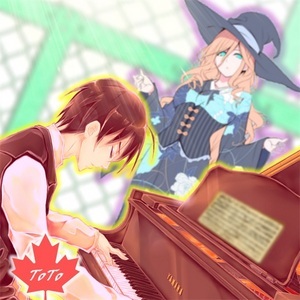 Composer: "W-wait! P-Penny! D-don't pull on my arm! I-it'll dislocate!" Witch: "Oh pish posh! You're a young man, not a crash dummy! Of course you can tank a pretty magical girl yanking at your arm like a tow truck! HI-HO SILVER AWA---"
Witch: "................C...Chop-Chop...why does your arm feel like dead rubber?" Composer: "..........................I have a frail health... and lactose intolerant... I wasn't raised on milk." 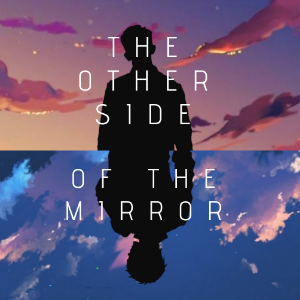 I would love if you gave my web novel a try. I would also be grateful to comments left about the story. 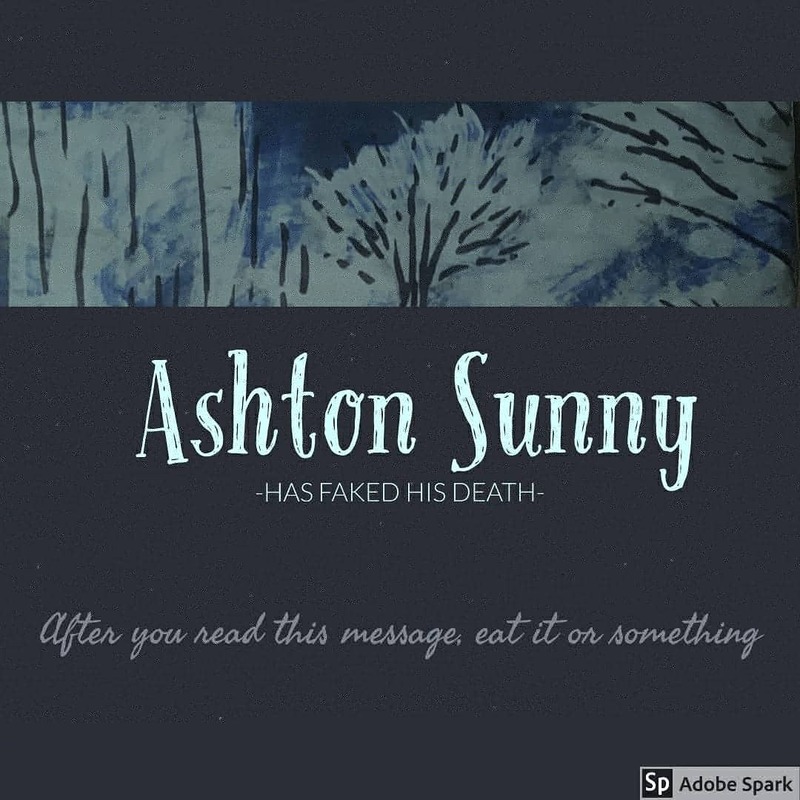 I would enjoy getting feedback on what people think of the story. 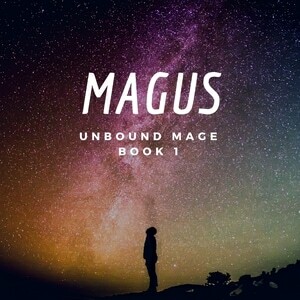 Prologue to Magus. This is my first attempt at a Litrpg, and I am hoping that you enjoy it as much as I do writing it. Hey. Im writing a sci-fi romcom light novel clearly influenced by anime, manga and other. light novel writers but the story and writing style is super unique. Try this if you're sick of the average tapas novel. Hi I post my story here also. 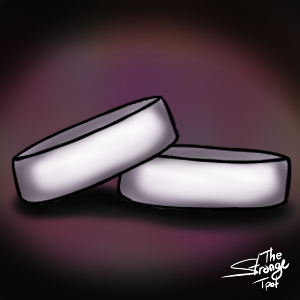 I have just re-writing my story to get og better. I have delete the old ones instead a update. The first episode is out now, please go in a read and follow the story. This is the best I have done. 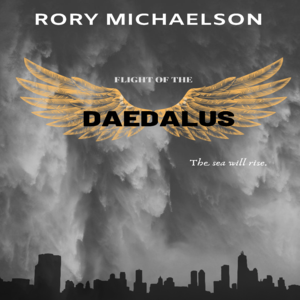 My novel is 'Flight of the Daedalus', an apocalyptic adventure with diverse characters (including LGBTQ mains). Would really love to share and get thoughts as I'm just starting out as a writer for fun in my free time. Myca and Aiden take to the skies of the city for the first time. Meanwhile, Aminah arrives at Succour seven where a surprise awaits her. If you happen to check it out, leave a "hey" or even better something like "OMG, i will die if you don't upload more!" What will be a four story arc (the first story is complete) is all bundled under Twisted Magic. It's fantasy-romance (BL), with a bit of horror, lots of angst. 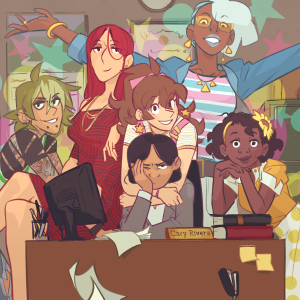 I built up a solid audience for it over on Wattpad, but I really like what I see here on Tapas and would love to build an audience here. Did I post in here? If so, I apologize. 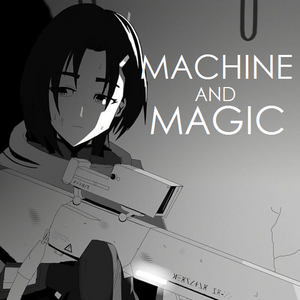 Here's my sci-fi novel, MACHINE AND MAGIC. Have you wanted to read a fun lesbian rom com? A sort of To All the Boys I Loved Before meets Love, Simon but with two ladies? Then, do I have the book for you!